Excited, yet terrified! But does it stop us? No! The excitement! The Adrenalin Rush pushes us forward in spite of our fears. I did a sky dive (tandem jump) which was maybe one of the most terrifying thing in my life. But though I was scared that certain death faced me 14,000 ft. below if anything went wrong, I did it anyway. I jumped and was able to share with my 2 girls (as worried as they were) that they can do anything they put their minds to. 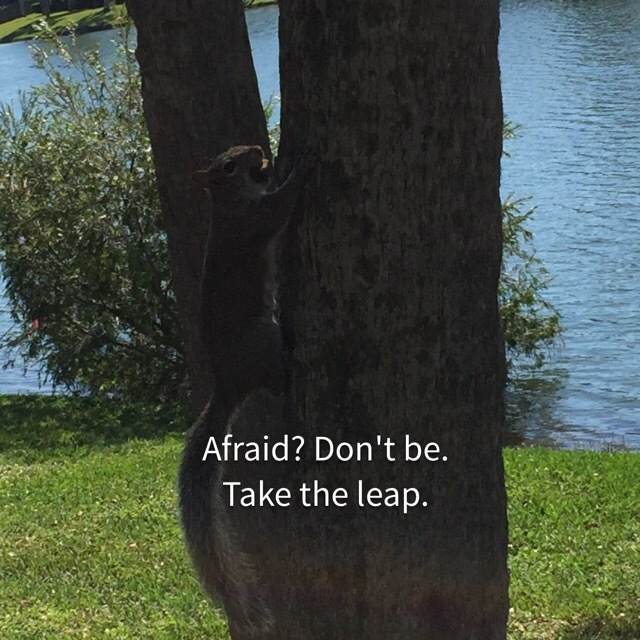 Sometimes we gotta just jump in-spite of our fears! Those difficult goals, those Luminescent entrepreneurial feat that tend to freeze us as we face life’s challenges! Our fears heighten because of what we foresee in the future if things go awry…. But, don’t let them retard your progress. Move forward and in faith do what you must. You may even surprise yourself in the relish of the amazing things you can accomplish once you step outside your comfort zone. 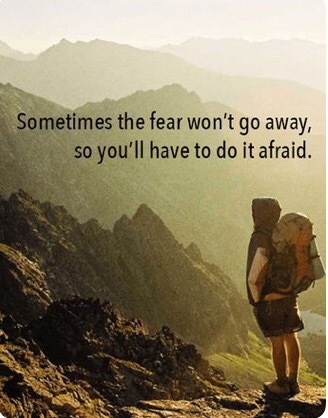 So go ahead, do it even when you’re afraid. Author Dr. Shelly CPosted on April 11, 2018 Categories personal-developmentTags #everydayinspiration, career, Dailypost, discover, entrepreneurs, fear, jump, life, personal-development, postaday, SUCCESS, travel, writing2 Comments on Excited! Yet Terrified!